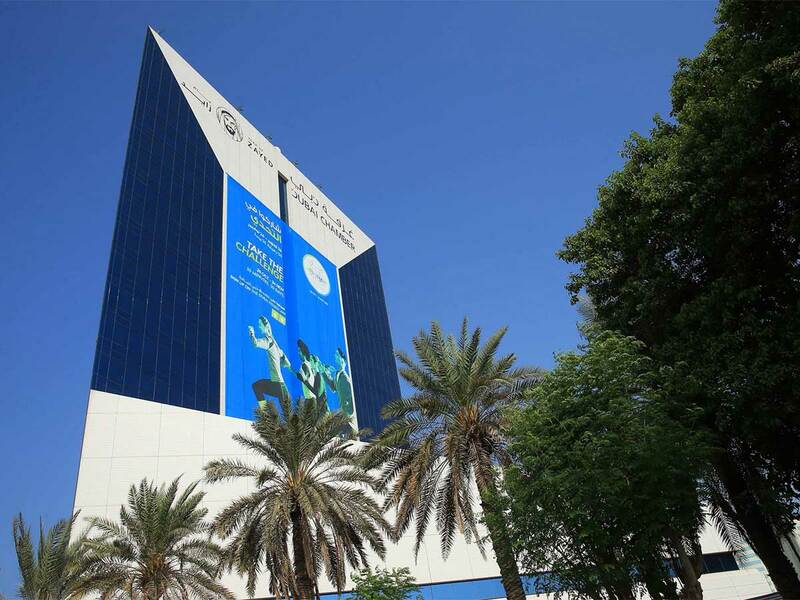 Abu Dhabi: The Dubai Chamber of Commerce and Industry (Dubai Chamber) on Monday announced the opening of a representative office in Buenos Aires, Argentina, as part of its efforts to strengthen its presence in Latin America. The Argentina office, Dubai Chamber’s third Latin America office, will be tasked with identifying new business opportunities in the market that offer opportunities for Dubai Chamber members and Dubai’s business community. The office will assist and guide Argentine companies that are keen to enter the Dubai market and leverage the emirate as a strategic gateway to expand their reach to markets across the Middle East, Africa and Asia. The announcement was made ahead of the third Global Business Forum (GBF) Latin America which is set to take place from April 9 to 10 in Panama City. The move comes after Dubai Chamber opened representative offices in Sao Paulo, Brazil and Panama City, Panama in 2017 and 2018, respectively. “We are fully committed to strengthening our presence in Latin American countries that provide growth and expansion opportunities for companies in Dubai,” said Hamad Bu Amim, president & CEO of Dubai Chamber, in a statement. Argentina is Dubai’s seventh largest trading partner within Latin America, with bilateral non-oil trade exceeding Dh827 million ($225 million) in 2018, marking an increase of 21 per cent compared to the Dh684 million ($186 million) seen in 2015. Foodstuffs, vegetable and meat products were the top products traded between Dubai and Argentina in 2018 by total value (at $158 million), followed by chemical products ($23 million), and machinery and electric/electronic equipment ($12.8 million).